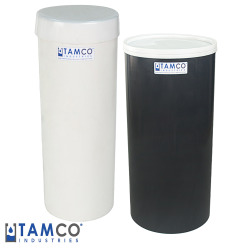 PVC Tanks Category | PVC Tanks | Fabricated & Plating Tanks | U.S. Plastic Corp.
U.S. 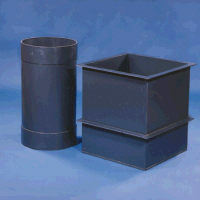 Plastic Corp.® is your tank source for PVC tanks. PVC is one of the most versatile thermoplastic in use today. It is used extensively in all walks of life, from food packaging to home construction. PVC has an excellent strength-to-weight ration and superior flame resistance, coupled with its low costs make it the material of choice of the most demanding applications. 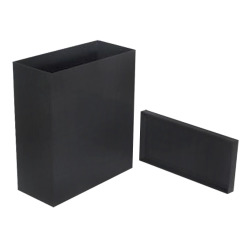 PVC is usually an amorphous thermoplastic material with excellent chemical resistance and dielectric properties, good tensile, flexural, mechanical strength, low moistures absorption, exceptional dimensional stability and good flammability characteristics.